Recce Troop Stuarts for my 1 RTR force, painted and photographed ages ago. 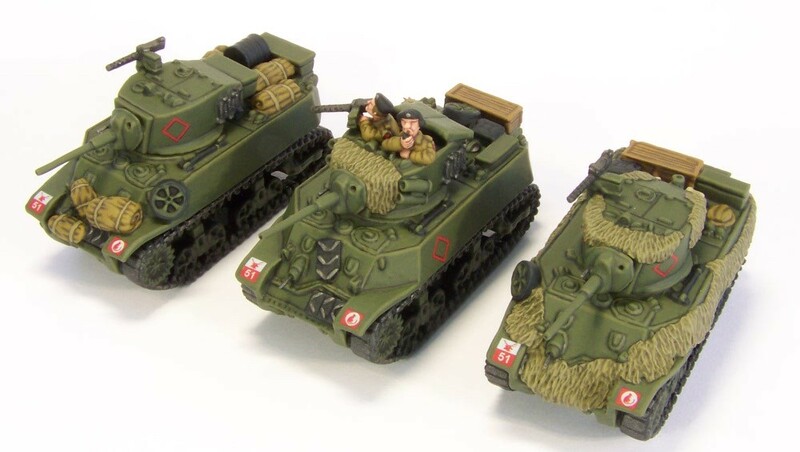 Each Armoured Regiment had 11 Stuarts which were assigned out for reconnaissance purposes as and where needed, usually in a patrol of three vehicles but occasionally also four or even two. As such they are not strictly speaking part of the Armoured Squadron but of the Regimental HQ, hence they carry diamond squadron signs. Mine are inspired by several photographs as well as works by military modellers in 1/35 scale, the rest mostly made up as I went along. Unfortunately two out of three turrets had their aerial fitting broken and I couldn’t be bothered to send for replacements. 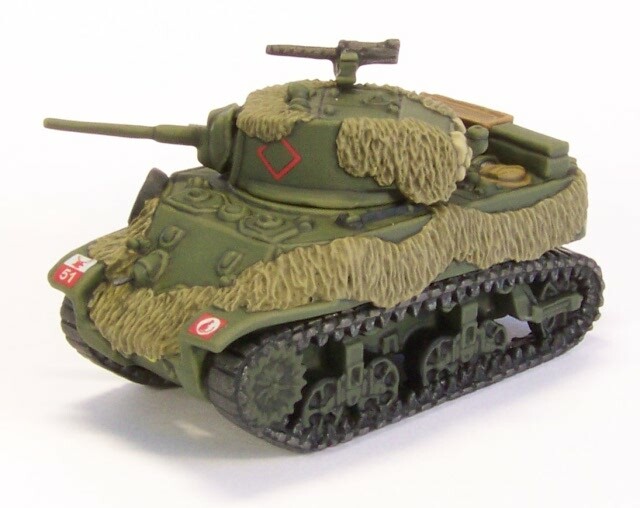 The vehicle below was the first I did with hessian camouflage added: I tried to give an impression of many hessian strips tied together rather than detailed individual strips. Still not completely sure on the highlights: I’ll be doing a few other experiments to see if I can make them better....or maybe I should just let things be. 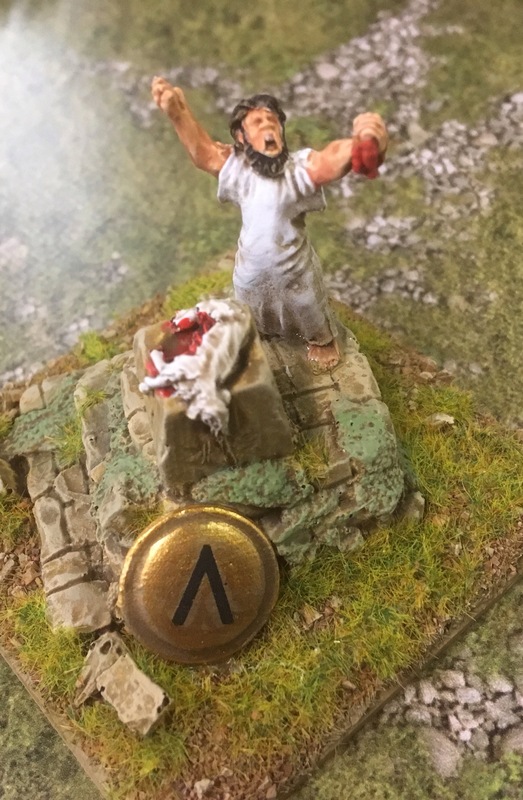 Ah, and apologies for the lack of updates (again...), it has just been a really busy month and the blog and wargaming in general hasn’t been much on my mind.